The first royal coronation in history was the coronation of Vratislaus II as the King of Bohemia and the last coronation was the coronation of Ferdinand V, noted in the Czech history as Ferdinand I the Good. 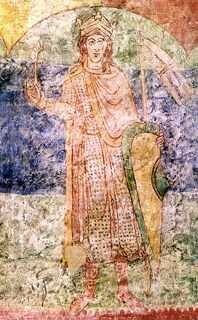 The first royal coronation in the history of the Bohemian Lands was held in 1086 when Vratislaus II was ceremoniously anointed and afterwards crowned as the king of Bohemia. Let´s take a look what had happened several years before. Vratislaus II was the Prince of Bohemia who became the first king of Bohemia in the history and he got the name King Vratislaus I. Besides the Czech throne he also sat on the Polish throne. He was crowned together with his wife Svatava in the contemporary St. Vitus Church in Prague Castle. However, the title of the King of Bohemia was not hereditary. 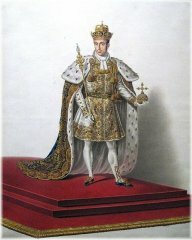 He was crowned based on the references and favour of the German Emperor Henry IV. According to Kosma´s Chronicle the priests and magnates cheered: „We wish to Vratislaus, the King of Bohemia and Poland, who is noble and peace-loving, crowned by the God, long life, health and victory!“ King Vratislaus ruled until his death, i.e. until 1092. Several centuries had passed since the first coronation and now we will transfer to the time when the last King of Bohemia, Ferdinand I the Good, also familiar as Ferdinand V, was crowned. He gained the nickname Good due to his kind nature. Ferdinand V was born in Vienna in 1793 as one of the members of the Habsburg-Lorraine dynasty, as son of Francis I, the Austrian Emperor and the King of Hungary and Bohemia, and Maria Theresa of Naples and Sicily. In 1830 Ferdinand was crowned as Ferdinand V, the King of Hungary. 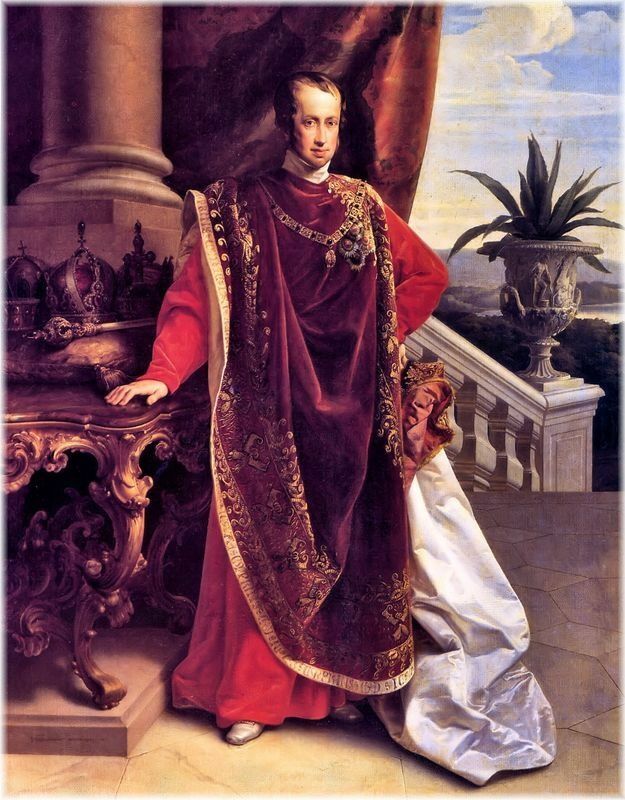 He became the Austrian Emperor after the death of Francis I in 1835. Ferdinad V was crowned as the historically last King of Bohemia on September 7th, 1836. That day, he was the last coming King of Bohemia, who would be crowned by the precious coronation jewels and dressed in the ceremonious coronation cloak. Since that coronation the coronation jewels had been saved and their meaning became historic-artistic, not for coronation purposes. In December 1848 he was dethroned against his will and forced to abdicate to the function of the King of Bohemia in favour of his successor, nephew Francis Joseph II. During the reign of Ferdinand I the Good until the formation of the Czechoslovak republic in 1918 the Monarchy of Bohemia was a part of the Austrian Empire. The emperors were legal sovereigns of the Bohemian Monarchy but they were no more ceremoniously crowned as the kings of Bohemia and therefore the last crowned king of Bohemia was Ferdinand I the Good.